E.L.M Legal Services Ltd (E.L.M), who offer professional Will writing and Estate Planning services, are the proud sponsors of a life-size painted bear sculpture set to go on display at Wild Place Project this spring. 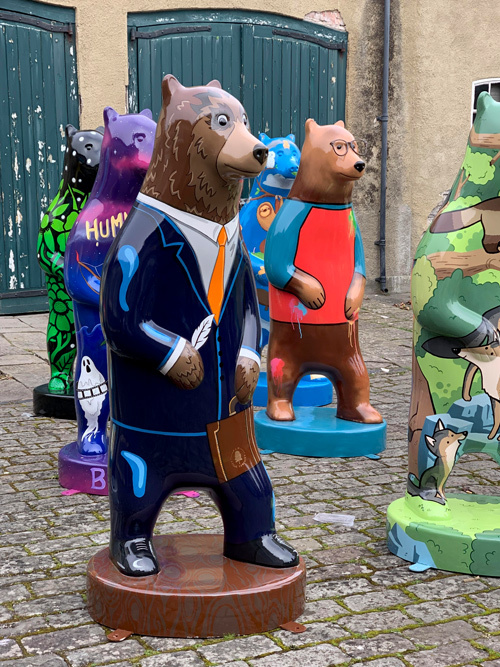 Visitors will be able to follow a route around the park, to discover the 6ft (1.8m) tall bears, each of which is now being individually designed and decorated by a team of talented artists. Will the ELM bear has been painted by a talented local artist who took the design specifications from the office staff to make him look business like and professional. E.L.M has generously sponsored the bear as part of a fundraising campaign for Wild Place Project’s exciting new exhibit, Bear Wood, which is now being created at the attraction. Jim Emsley, managing director at E.L.M said: “We are delighted to be working in partnership with Wild Place Project on this fantastic summer sculpture trail and is very happy with the design of Will the Bear. The sculpture trail comes ahead of the arrival of real European brown bears at the attraction, as a new exhibit called Bear Wood opens at Wild Place Project July. All 20 bear sculptures have been sponsored by local organisations as part of a fundraising campaign for Bear Wood. E.L.M’s growing and dedicated team of Will Writing and Estate Planning experts offer a range of services that are personalised for the needs of you and your loved ones. With years of experience within the Wills and Probate sector, E.L.M have become one of the top five providers of Will Writing services within the UK. 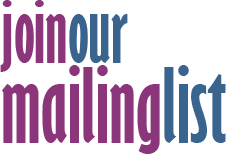 To find out more about E.L.M’s services, visit their website www.elm-online.co.uk or contact them on 0800 019 4557.